Japan is an island nation of East Asia. Located in the Pacific Ocean, it lies off the eastern coast of the Asian mainland and stretches from the Sea of Okhotsk to the East China Sea with China in the southwest. 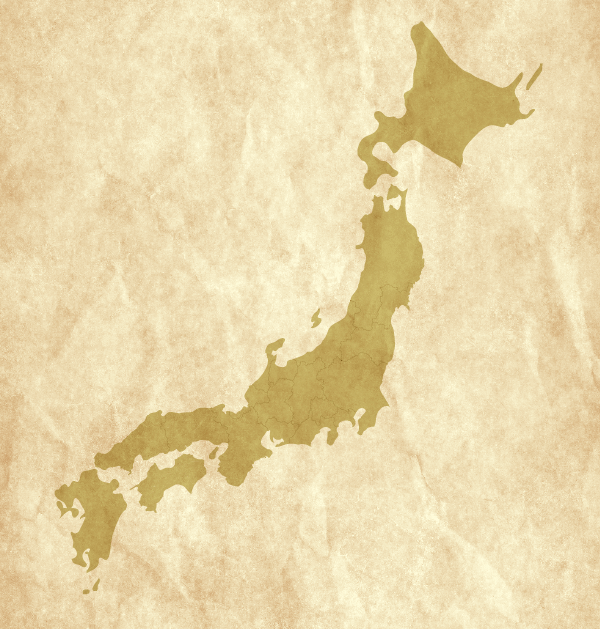 We at Heartland Japan would like you welcome you to the follow areas of Japan, where we currently offer a variety of tour plans for you. Learn a brief history of Japan from the late 19th century onward. Onsen, or hot springs, are relaxing baths heated from thermal water.